As well as being experts in the field of civils, drainage and groundworks, we have extensive knowledge of utilities and the right products for laying such amenities. 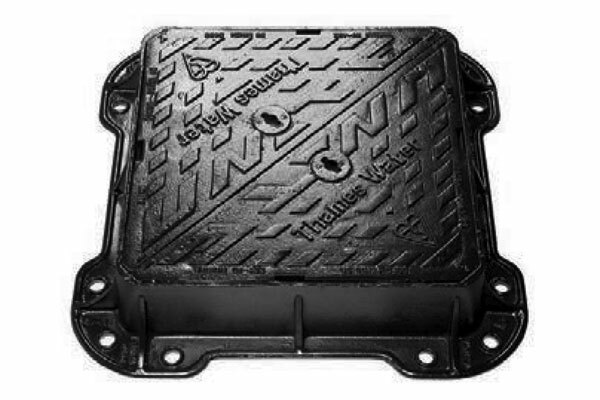 Our depots stock a wide range of ducting suitable for any utility – including gas, electric, water and comms – as well as the necessary accessories for you to complete the job, such as duct boxes and BT covers. Over the years we have provided utility supplies to dozens of schemes across the country, and helped scores of customers choose the right material for their individual job. To find out more about the schemes where our supplies have been used, read one of our case studies.